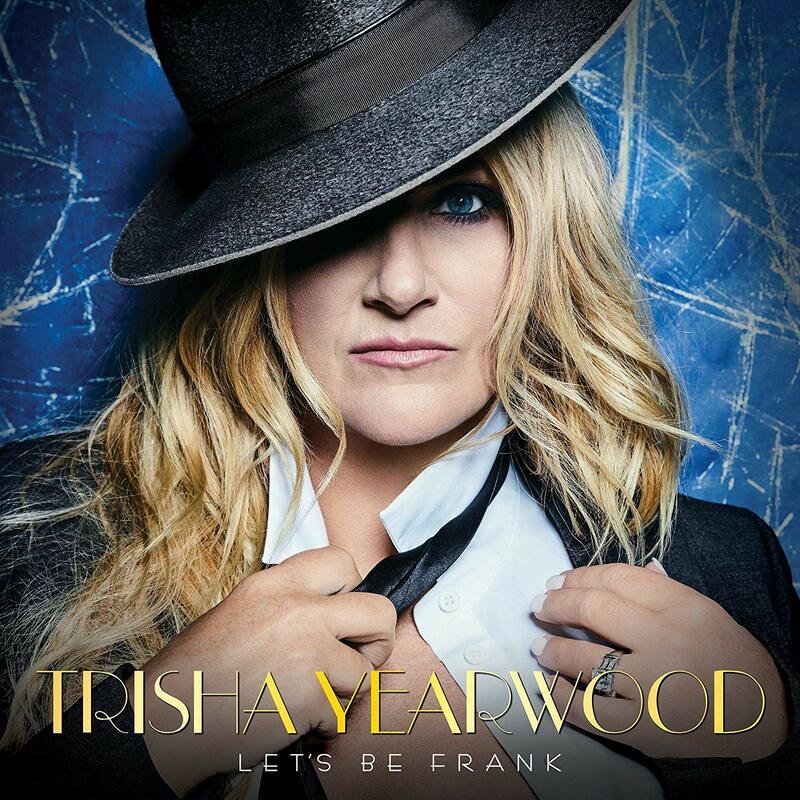 With the Feb. 15 release of Let’s Be Frank, Trisha Yearwood fulfills a long held creative goal. Out on the three-time Grammy winner’s own Gwendolyn Records, the collection pays homage to the legendary Frank Sinatra and the classic songs that permeated Yearwood’s Georgia childhood. To create the project, Yearwood retraced Sinatra’s footsteps. “I went to Capitol every morning and said hello to 55 musicians and we recorded it live. It was amazing,” Yearwood tells Billboard of recording in Hollywood’s Capitol Records studios in Hollywood where Sinatra himself crafted his catalog. Copyright © 2017–2019 Only4Free.Net All Rights Reserved. Warning: We do not hosting any files/materials on our servers. All files are hosted on other servers if you have any problems please contact the post author!